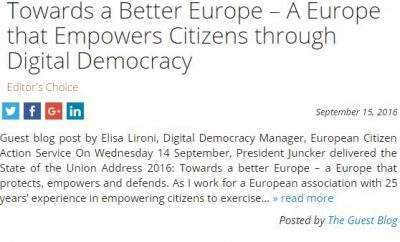 On 15 September, our colleague Elisa Lironi was featured as a guest on Euractiv’s blog, reacting to President Juncker’s State of the Union speech (SOTEU) of 14 September. In his speech, President Juncker emphasised the opportunities offered by the Internet and digital technologies, and explicitly made a bold promise to provide free wireless internet in public spaces all over Europe by 2020, in order not to exclude anyone from its potential benefits. 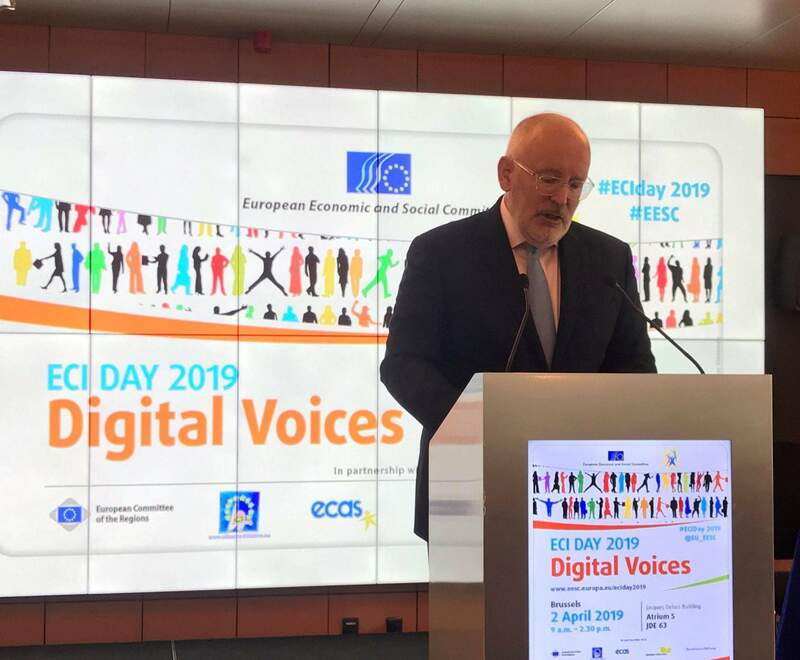 Yet his speech focused only on the commercial and economic opportunities of a truly connected Europe, while nothing was mentioned about the potential of digital technologies to empower and better engage European citizens – something which ECAS firmly believes in. EU leaders should urgently consider this potential in order to respond to growing political disaffection among European citizens. 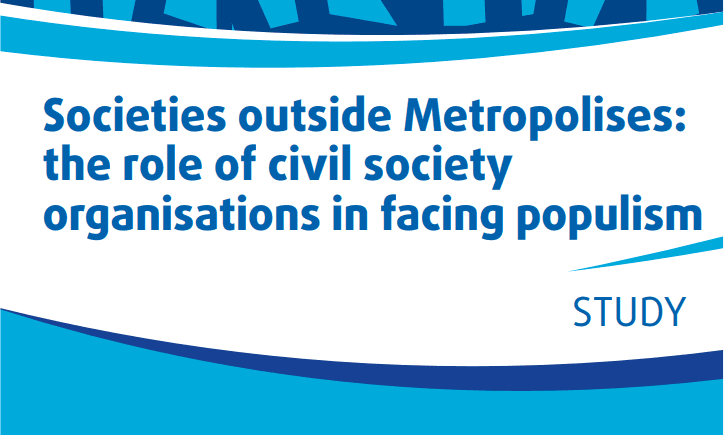 According to research, currently 62% of the European citizens believe their voices do not count in the EU and only about half of EU citizens are optimistic about the future of the EU (Spring Eurobarometer 2016). The general feeling of distrust translates in concrete manifestations of anti-EU political rhetoric and strategic choices with serious consequences for the future of the European project (e.g. Brexit). 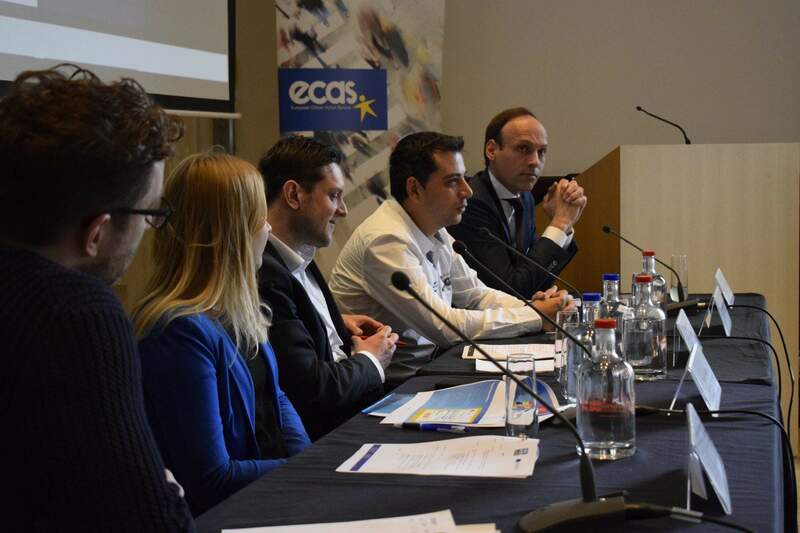 For this reason, ECAS set up its Digital Democracy focus area about 3 years ago with the objective to explore the potential of Information and Communication Technology (ICT) and the internet for a more open and inclusive form of policy-making.